FOR A BEAUTIFUL LAWN WITHOUT THE WORRY! 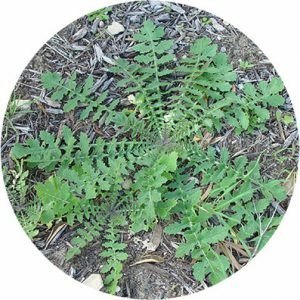 The Agri Pro Lawns program is a continuous service from year to year for control of crabgrass and other grassy weeds year-round. 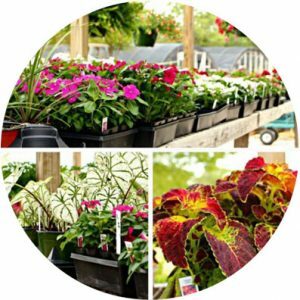 At AgriPro Lawn & Mulch Center, not only do we provide the best lawn treatment services in North MS, but we also have a nursery with a wide variety of plants! 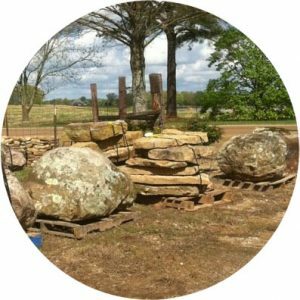 We have what you need to complete your landscaping project! Landscape stone, mulch, sand, Top Soil, Pro Mix, Boulders, Gravel, Sod and so much more! 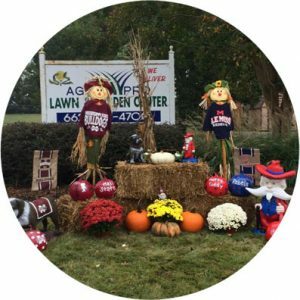 We carry a wide variety of lawn ornaments, sculptures and accents that will set your lawn apart by creating your own unique outdoor living space! Great family owned company! Very courteous and knowledgeable! AgriPro Lawns has treated my lawns for several years. At three different homes, each lawn has been immaculate and I get many compliments on my lawn! I HIGHLY RECOMMEND AgriPro Lawns!